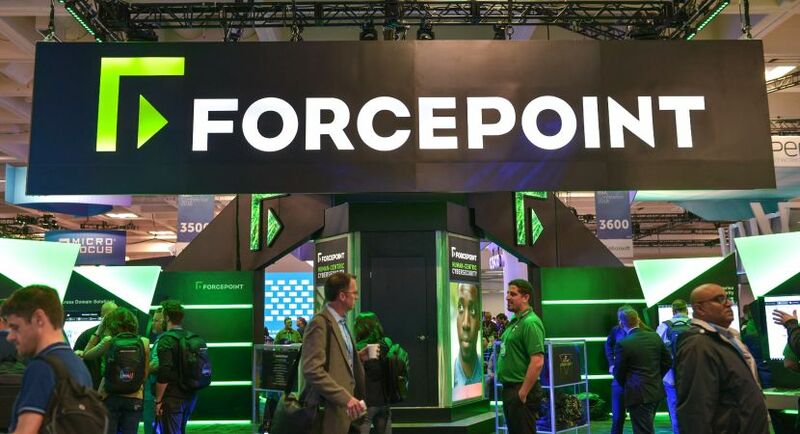 Forcepoint is seeking a dynamic and visionary executive to drive positive change throughout the enterprise. The Director of Internal Audit oversees the planning, supervision and execution of internal audit activities. Major responsibilities will include: Delivering an all-inclusive risk-based audit plan; deploying audit resources efficiently and effectively through a risk-assessment process; using the audit process to identify opportunities that will enhance the company’s operations; finding and reporting key issues and their resolutions to senior executives, including the Board; ensuring the most favorable audit coverage by liaising and coordinating with external auditors. Ideal candidates will have excellent leadership and management skills and should have meaningful experience leading teams. The Director must possess the knowledge and business acumen to ask the proper questions to ensure the root causes of problems are properly identified and be able to effectively discuss issues and solutions with senior management. The Director educates Forcepoint management on risk identification, mitigation and associated control framework processes. 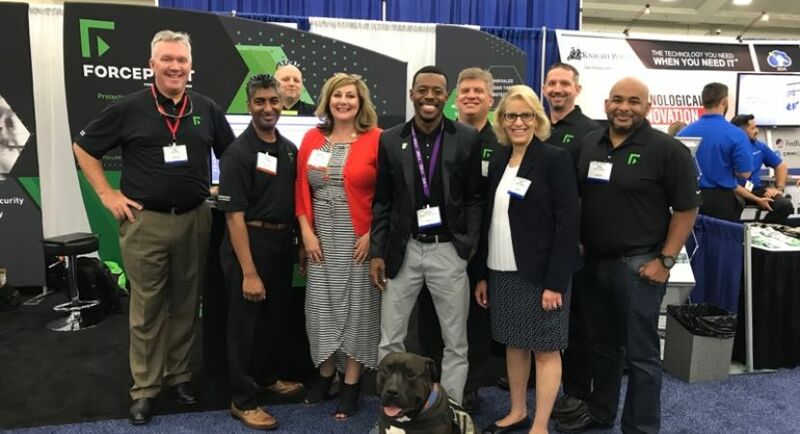 The Director also represents Forcepoint through external speaking engagements and publications. 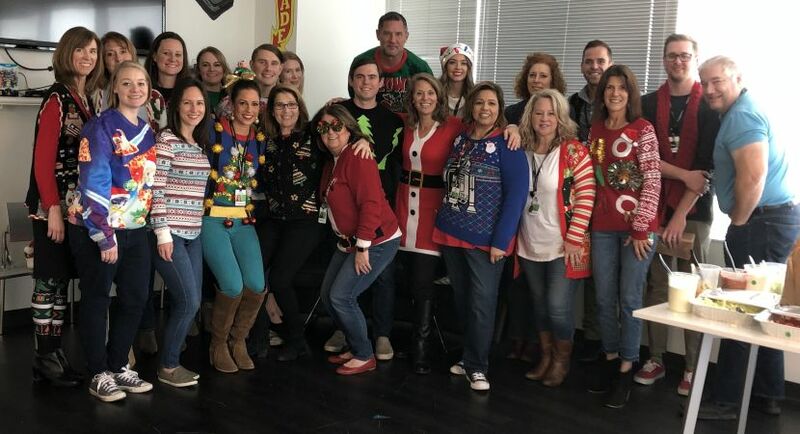 The position reports directly to Forcepoint’s Board and CEO and is located in Austin, TX. Oversee the timely and accurate completion of assigned audit work and special projects in a manner consistent with the International Standards for the Professional Practice of Internal Auditing, along with the professional standards of conduct and ethics of the Institute of Internal Auditors (IIA). Conduct a risk assessment and develop an audit plan. Design and implement audit test programs to address identified risks. Understand and present audit issues from the perspective of both senior management and the Board. Experience in developing an audit plan, including completing strategic discussions with senior leadership team members, collaborating to identify key business and functional risks and prioritizing risks for inclusion in the plan.